There are examples in Java, vCenter Orchestrator, and other programming languages, but the point to note is that it is programmable and consumable via orchestration workflows. NSX combined with 3rd party integration means not only are you leveraging L2-L7 network services from NSX natively, you can also leverage best in breed IDS, IPS solutions, Load balancing solutions, and even IPAM solutions. Essentially, every aspect of networking can now be performed via orchestration. 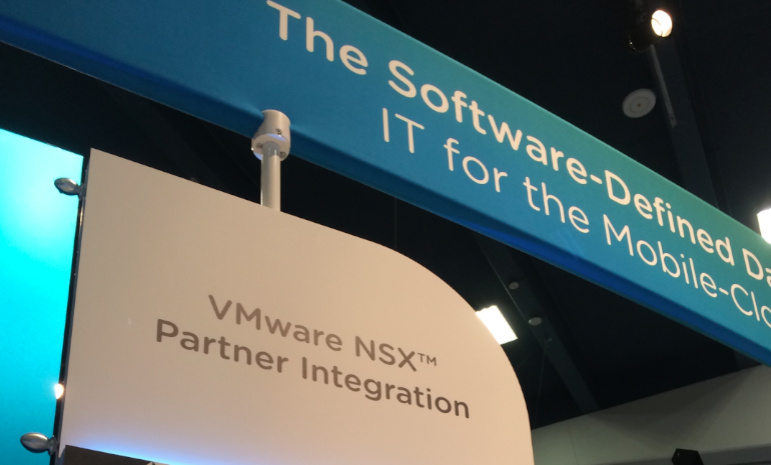 So when you see all of the capabilities of NSX via the vSphere Web Client, also consider that all that the Web Client is doing is providing a UI interface which calls the various NSX API’s to perform the associated actions… Creating a networking self service portal for internal or external consumers is actually very simple to do. If anyone doubts the new world of orchestration and automation, I like to use the Amazon example where via AWS a customer can provision virtual networks – All of this is being provided via API… A bunch of network engineers don’t get up and start punching CLI commands into switches when we press “Enter” on the keyboard.